Transport for London (TfL) has issued a contract notice looking for a digital partner to provide IT services, software development and consulting. The transport authority says it requires an IT provider that can deliver cost savings, improve the service for TfL’s customers and bring digital service improvements. The contract, worth up to £70m, is scheduled to commence on January 2020 and last for four years. The successful bidder will be responsible for offering “recommendations and guidance on leveraging new technology and/or ways of working to further optimise TfL’s core support services” and for making improvements to existing services in line with business requirements and TfL’s strategic direction. 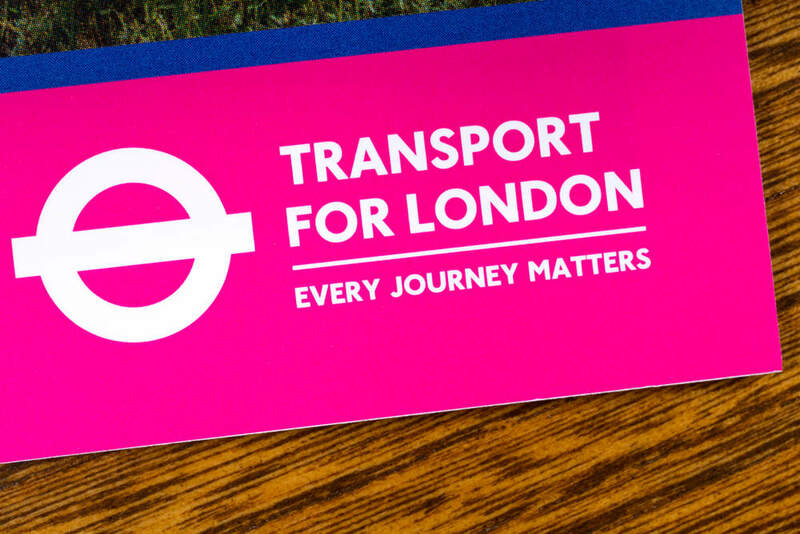 The supplier will also be required to deliver service desk and desk-side support services including assistance for customer information screens, audio/visual equipment and tech equipment for TfL’s meeting rooms. Drivers behind the change, TfL said, are adoption of a Core Support Services contract model that, where applicable, is based on the principles of joint working, collaboration and co-operation, and which is designed to provide opportunities for TfL and the supplier to work together openly, delivering continuous product/service improvement and innovation, using industry best practice standards and standard best practice tools to reduce costs; and improve the service for TfL’s customers. TFL anticipates that additional services may also be added to the scope of the contract over its lifespan. TfL noted that the contract is not suitable for SMEs. Applications close on October 31.